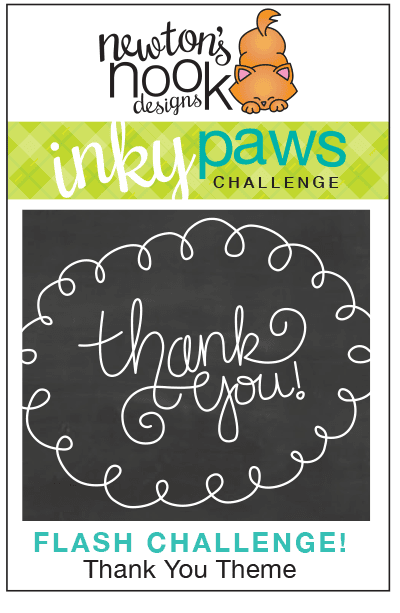 Newton's Nook Designs: Inky Paws Flash Challenge Winners! Congrats! Your cards are so cute. Congrats to the lucky winners! It was a fun challenge! Congrats to the winners!!!! Lovely cards!!! Thanks for playing along! Congratulations girls! Both adorable cards. 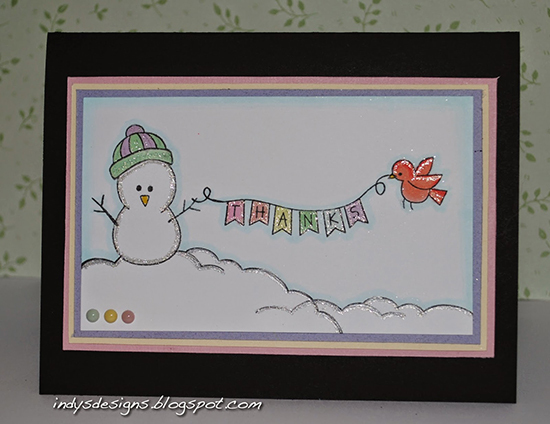 So very happy with these winner results - great, awesome cards worthy of a prize!! So happy for Anja and Indy!!! Wowie thank you very much you have made my day. And ofcourse congrats to Debbie aka Indy.